When Walt Disney signed his first contract to produce his Alice Comedies in 1923, the first person he ran to was his brother Roy. Roy had been convalescing in an army hospital after World War I because he had contracted tuberculosis. After hearing that his kid brother needed him, he checked himself out of the hospital and the two brothers setup the Disney Brothers Studio. As time went on, and the studio’s fortunes grew ever brighter, a studio publicist advised the two that they should either rename their company after just one of the brothers or give it a more generic name. It was felt that using just one of their names would make it easier to promote the studio’s films. 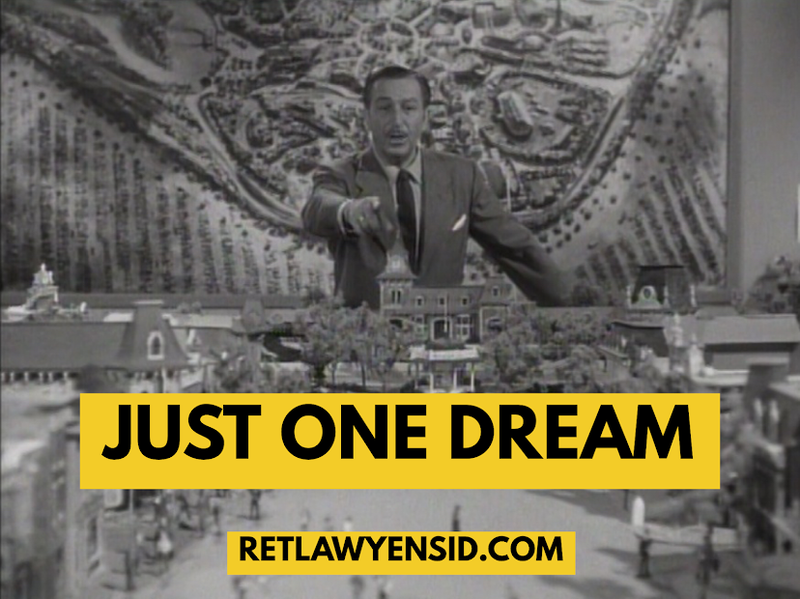 As the creative mind behind the company’s productions, it was decided to rename the company “Walt Disney Productions,” though Roy would still hold an equal number of shares in the company. Despite the implications behind this decision, Roy was not upset or jealous of his brother’s ascension as the public face of the company. Roy wasn’t really interested in the Hollywood scene; he probably would have teamed up with his brother even if he had planned to open a box factory. Roy enjoyed the business side of things and spent his time keeping Walt under budget and finding money to continue making and building his brother’s dreams. While the partnership often went through rough patches- Roy was never fully onboard with the idea of DISNEYLAND and Walt had to get his brother out of the country in order to get the Matterhorn built- their fondness and love for one another seemingly conquered all. Whether it was protecting his brother from bullies or financing a Magic Kingdom, Roy was always there when his brother needed him. A successful partnership indeed.